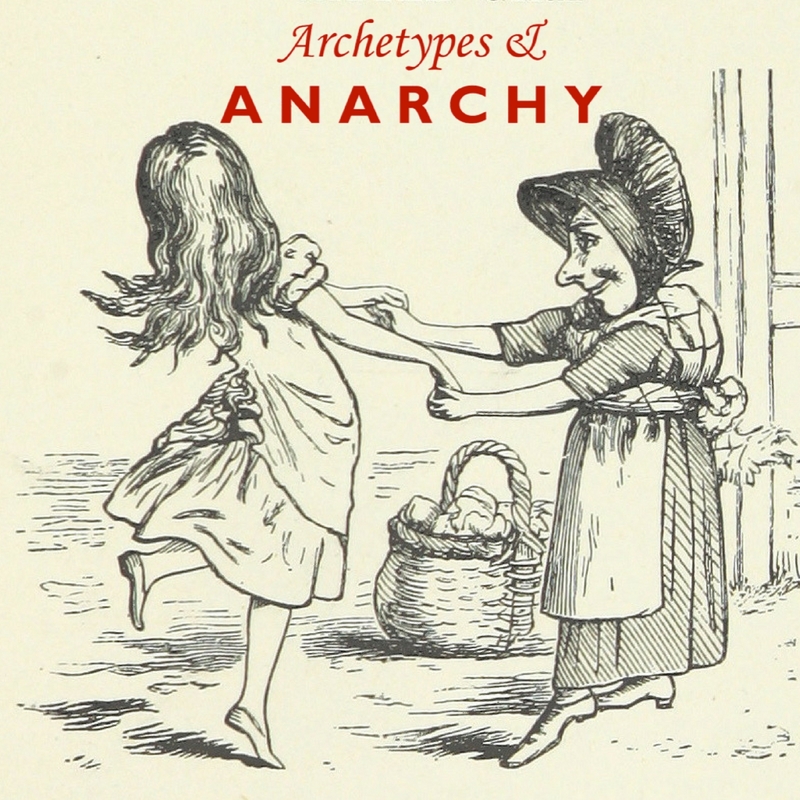 Welcome to Archetypes & Anarchy, a podcast created by me (Courtney Floyd) and my English 104 students at the University of Oregon in Spring 2018. In English 104, or Introduction to Fiction, we explored the basic elements of fiction via one of its most enduring forms: the fairy tale. As the course title indicates, we began by considering the archetype, a concept derived from Jungian psychology which refers to “a pervasive idea, image, or symbol that forms part of the collective unconscious.” Archetypes abound in fairy tales, and as we encountered them we spent time examining how they function and why they matter. But we also considered modern “re-tellings” to think about how and why we revise, or break with, these archetypes (thus the anarchy part of the course title). Students performed critical analysis of fairy tales not through the archetypal English assignment (the essay), but rather by collaborating to research and create a podcast. On this website, you will find all of our episodes along with shownotes for each episode. You can also take a peek at my course materials here. The podcast is available via iTunes and your favorite podcasting apps.
. Oxford English Dictionary, “archetype, n.” def. 2c.